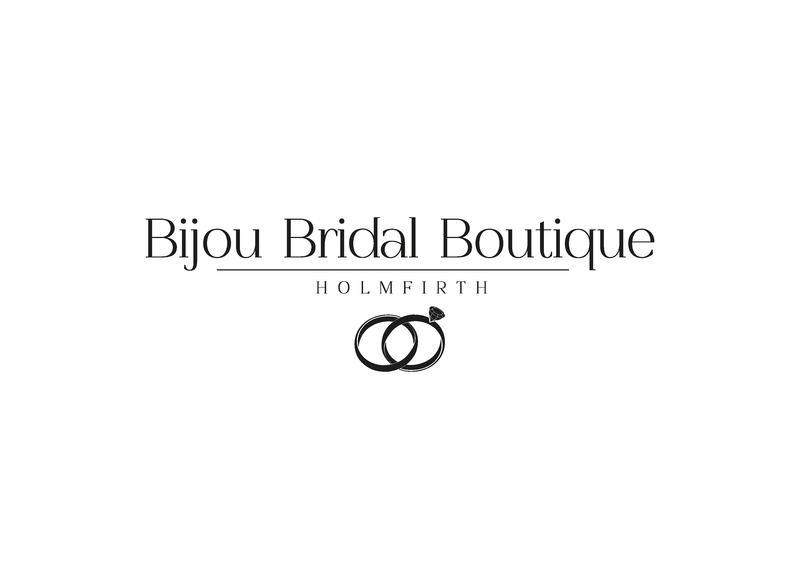 Bijou Bridal Boutique is a small but elegant and feminine space in which to find the most important item of clothing you will ever wear, your wedding gown. 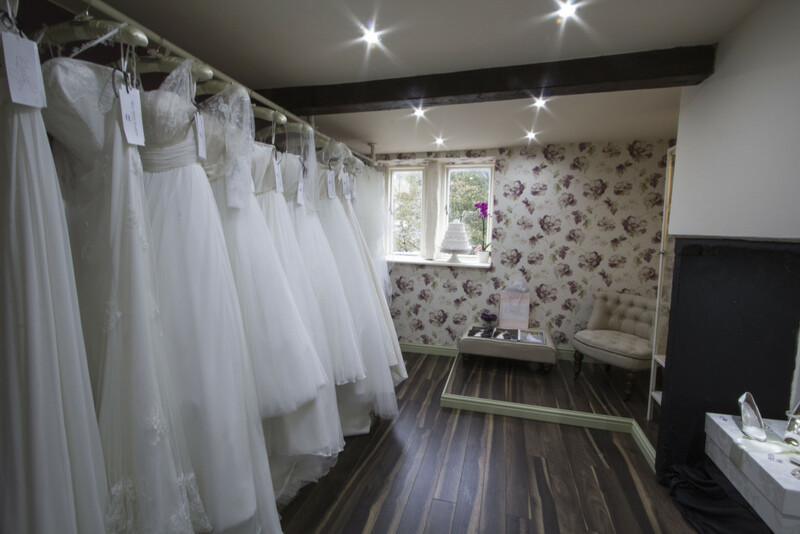 Boasting collections from two of the industry’s leading British bridal designers along with handmade accessories and customer service to match, it is all delivered by a small but dedicated and professional team. After visiting the boutique which is nestled in the quaint town of Holmfirth, you can enjoy browsing the many quaint gift shops or stop and have your favourite beverage in one of the lovely tea rooms. 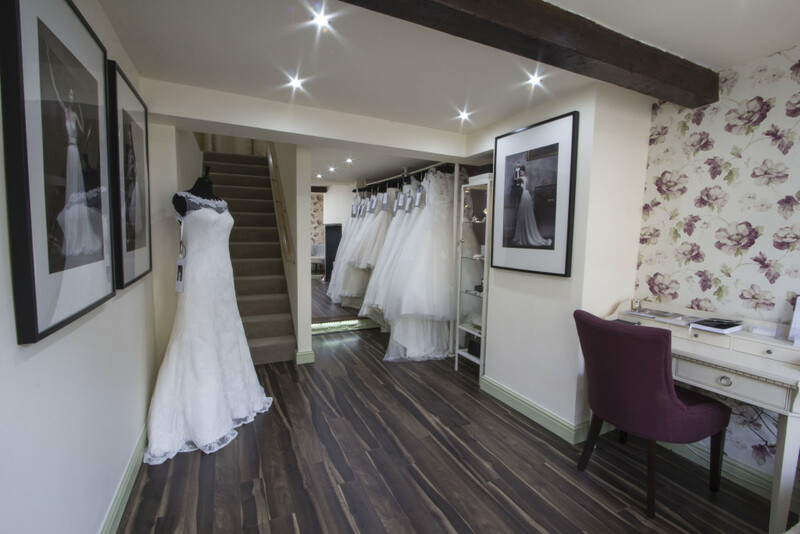 I look forward to welcoming you through the door!